2018 MSHSL Tournament Champions List! 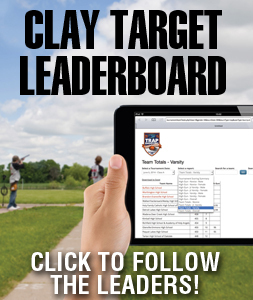 Congratulations to all participants and champions at the 2018 Minnesota State High School League Clay Target State Tournament. Student athletes from the Minnesota State High School Clay Target League competed in the annual State Tournament at the Minneapolis Gun Club in Prior Lake, Minnesota. Minnesota is the first and only state in which the high school athletic governing body recognizes and supports a clay target state tournament. 114 student athletes with the season highest averages qualified for the individual competition. Five perfect scores shared the championship. 3 scores of 99 with reverse runs of 96 shared 6th place. © 2019 Minnesota State High School League State Tournament. All Rights Reserved.